A well-informed and balanced vegetarian diet is a healthy lifestyle choice, usually low in saturated fat and high in vitamins and fiber. However, as your body needs higher levels of quality nutrients when you begin strength training, vegetarian bodybuilders should take special care to ensure they are getting sufficient quantities. Many animal products contain essential minerals and other nutrients that are well suited to a bodybuilder’s nutritional needs and can play a huge part in enhancing muscle building and strength, as well as overall health; red meat, chicken, and oily fish are all great examples. As vegetarians don’t eat animal flesh, it can be a challenge to ensure the body is getting all the nutrients it needs to cope with the extra demands placed on it. Here are six essential supplements for vegetarian bodybuilders to ensure your body is getting all the nutrients it needs for optimum health and serious hypertrophy. A non-essential amino acid produced naturally in muscle tissue, beta-alanine is a useful supplement as it’s been proven to significantly increase carnisine levels stored by the muscles. Carnisine is essential for bodybuilders as it acts as an anti-oxidant, delays the onset of fatigue, and improves how the muscles perform. It does this by protecting against the build-up of hydrogen ions, which negatively affect the pH of your muscle; a drop in pH causes muscle fatigue quickly. 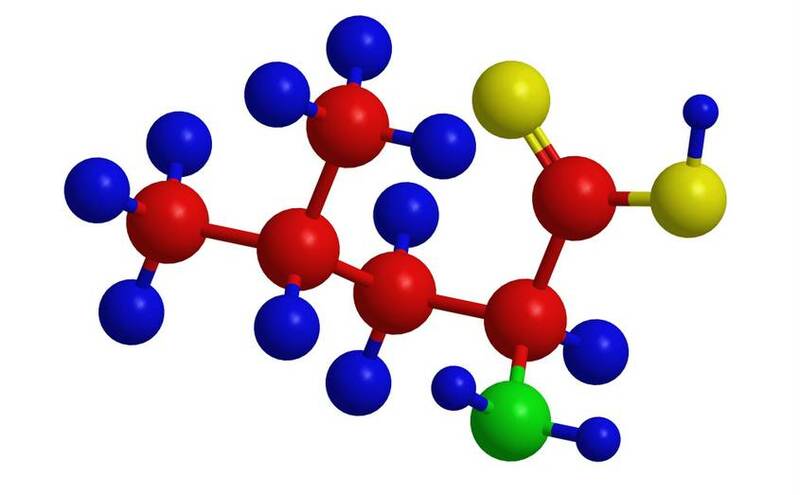 Beta-alanine is a slightly unusual supplement; studies have consistently demonstrated that all individuals show improved carnisine levels when they take it- even those with no athletic training or ability. Vegetarians should take 6 grams of beta-alanine split between pre- and post-workout. Upon taking a dose you will feel a tingling sensation under your skin, but don’t be alarmed; it’s completely normal. 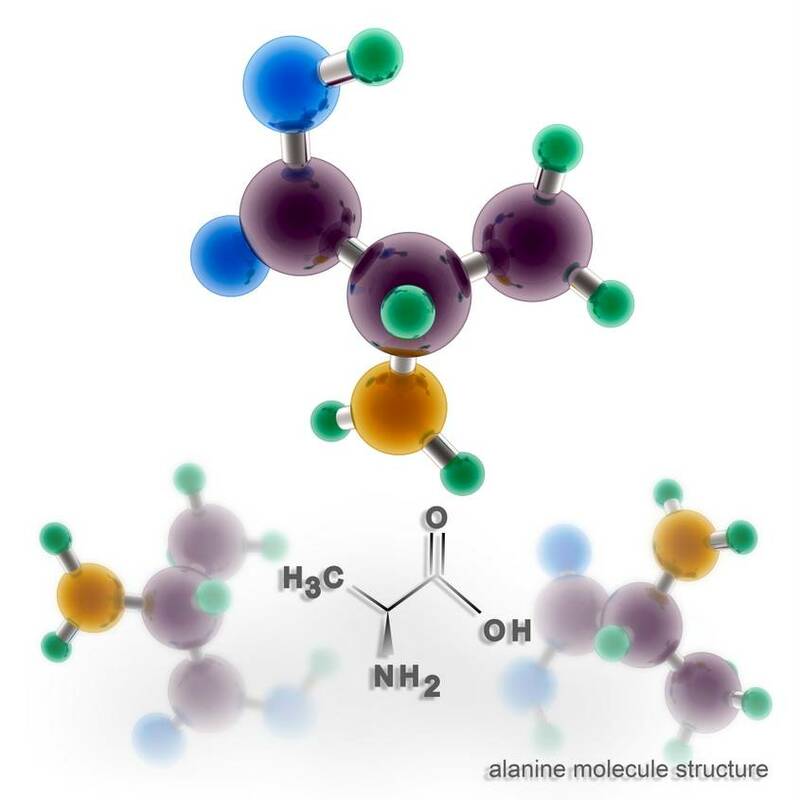 Beta-alanine stimulates your nerve endings and causes them to fire at a high rate, producing a histamine response. You’ll feel it intensely in the first few weeks of taking the supplement, but it will slowly become less noticeable. Some people enjoy the sensation, while others don’t. If you find it unpleasant, consume your dose with a meal, which will lessen the sensation. You can also divide it into two portions and take them at different times. Due to the chemical structure of beta-alanine, some users have also reported a “caffeine-like” effect. Again, personal preference will dictate whether you enjoy this particular side effect. A vital energy source for bodybuilders, creatine is found exclusively in muscle, meaning vegetarians won’t get any naturally. It’s also destroyed easily through cooking, meaning carnivorous bodybuilders should also be taking it as a supplement. 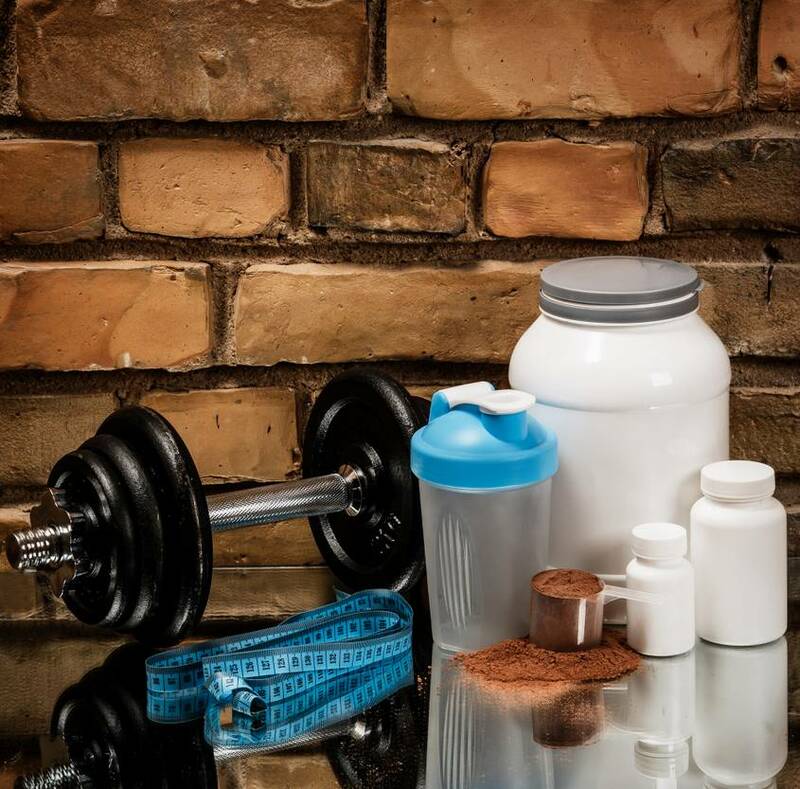 A creatine supplement is a must for serious strength training, as it’s necessary for supplying muscles with energy during bouts of high-intensity activity. Unlike beta-alanine, studies have proven that some people respond to creatine as a supplement and others don’t. In the first week, the goal is to saturate muscles and maximize stores. Take between 15 to 25 grams daily for seven days. If you experience gastric distress, which can happen as your body gets used to the supplement, skip to phase 2. After seven days, take approximately 5 to 10 grams per day to keep intra-muscular levels steady.Creatine should be taken after your workout with a carbohydrate drink for at least 28 consecutive days to build up stores in the body. Protein is the building block of muscle. A lack of high-quality protein leads to a negative nitrogen balance in the body, decreased muscle growth and catabolism (muscle breakdown). Insufficient protein can also lead to increased soreness and muscle cramping. Although vegetarian diets are typically high in protein, those who are beginning a serious program of weight training need to take special care to ensure the protein in their diet is complete and high-quality. Common sources of protein in the vegetarian diet, such as beans and nuts, don’t contain all nine essential amino acids, so are considered incomplete sources and must be paired with another source to form a complete protein. A well-known example of this is beans and rice. However, matching proteins in every meal can be arduous and time-consuming; a high-quality protein powder is an efficient way of getting all the protein your body needs. Hemp, flax, rice, and yellow pea proteins are all complete and efficiently absorbed by the body. Your ideal intake of protein depends on your lean body mass. Aim to take in 1.5 grams of protein for every pound of bodyweight. Around 10 to 35 percent of your daily calories should come from protein; aim for the higher range for optimal health and gains. A protein shake should be consumed just before, during, and after your workout. Of the nine essential proteins, three are branched chain amino acids. The most beneficial are found in meat, as animals’ profiles are closer to your own. 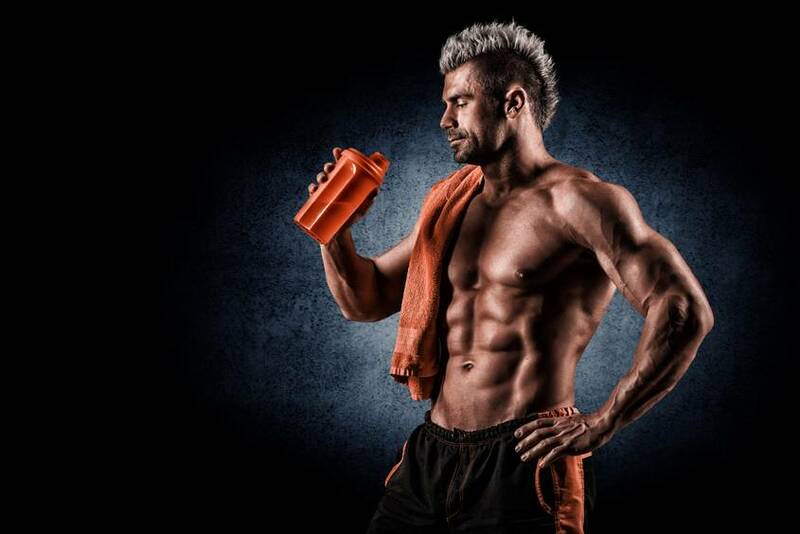 Consuming complete proteins is essential for getting your daily requirements of BCAAs. Quinoa is an excellent and versatile source. BCAAs are an essential energy source during intense workouts and regulate how your body metabolizes protein. They also minimize muscle degradation and speed up recovery, meaning a sufficient intake is extremely important to bodybuilders. If you’re already consuming a high-quality protein shake such as whey, you will already be meeting your daily requirements. You can also take a daily amino acid supplement in tablet form. Research suggests the best time to ingest BCAAs is straight after a workout to decrease soreness and speed up your recovery. Vitamin B12 is essential for promoting a healthy nervous system, reducing fatigue, and maintaining normal growth. It’s produced by bacteria and is only found naturally in meat, so vegetarians must get their supply elsewhere. There are lots of B12-fortified products available or a tablet can also be taken daily. The daily recommended intake for B12 is fairly low, about 12 micrograms. However the impact of a deficiency can be devastating and can cause permanent nerve damage. 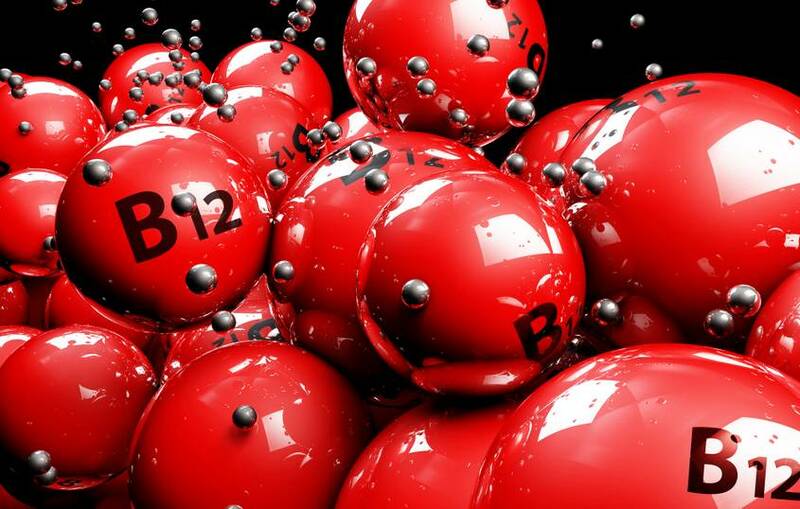 If you have any concerns about your B12 intake, speak to a medical practitioner; monthly injections may be required if your levels are a concern. Vegetarian bodybuilders must be careful to include plenty of minerals in their diet. These are essential for many functions in the body, so increased levels will be required when undertaking a serious program of strength training. Natural sources of these minerals include leafy vegetables, pumpkin, broccoli, and unrefined cereals and grains. A daily multi-mineral tablet is recommended to ensure levels are maintained. 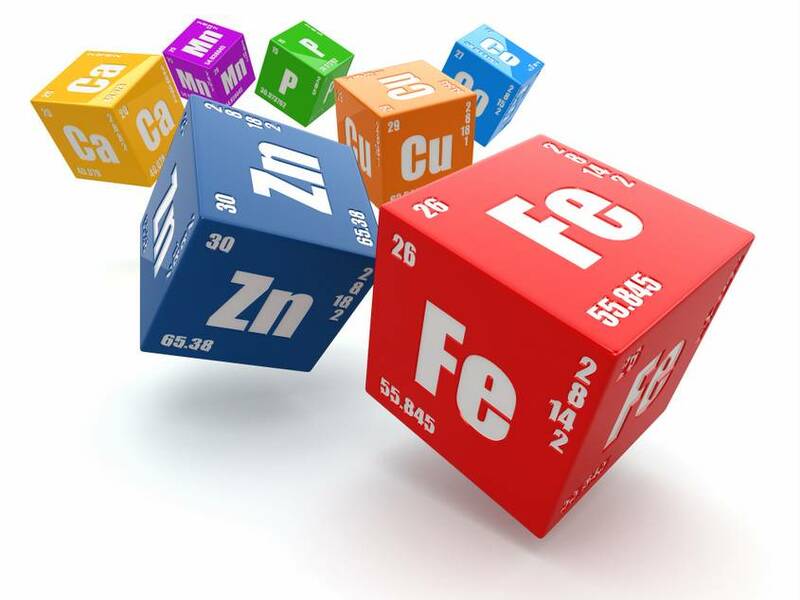 A lack of minerals will seriously hamper your body’s effectiveness in building and maintaining strong, healthy muscle. A vegetarian diet can be quite beneficial and certainly is no barrier to gaining serious muscle, as long as you are well informed and ensure all your macro- and micronutrients are well taken care of on a daily basis. When you begin a weight-training regimen, your body uses all the available nutrients at a much faster rate, meaning you have to be careful to take in sufficient amounts. A balanced diet is important and can never be replaced by supplements, but they are great for topping up nutrient levels and ensuring your muscles are supplied with continuous energy during high intensity workouts. Some nutrients are also essential for recovery after exercise, and without them you’ll feel increased unwelcome effects such as cramping and soreness. If you think your diet isn’t right for your strength-training program, it may be a good idea to see a nutritionist. You should always read the label before using any supplement, and be aware of how they interact with each other. Always stop using them straight away and consult your health professional if you have any concerns.